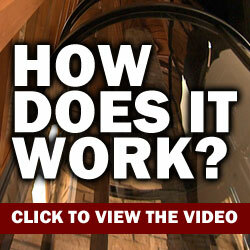 Why Are Round Glass Elevators Becoming More Common in Homes? 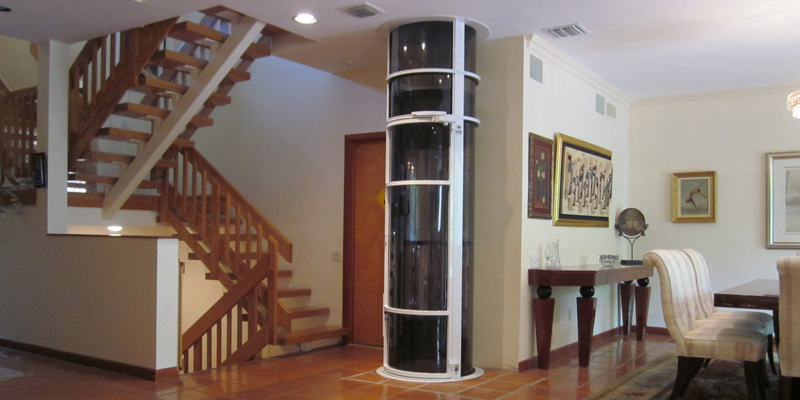 Round glass elevators are becoming increasingly common in homes. They provide a safe way for people with limited mobility to travel from one floor to another so that they can enjoy all of their homes. 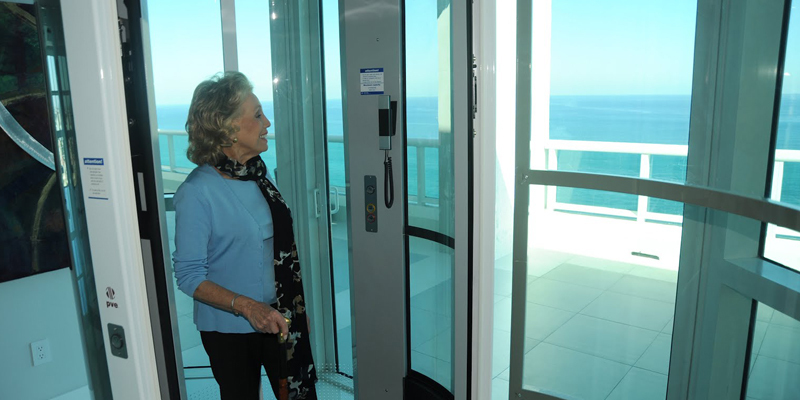 Round glass elevators take up less space than other types of elevators and offer panoramic views. Being unable to go up and down stairs can restrict a homeowner or family member to a small portion of a house. A residential elevator is the best solution for a person with limited mobility. Installing an elevator allows a person to travel safely and independently so that he or she can enjoy all the rooms in the house. Round glass elevators can be as large as 58 inches in diameter, making them wide enough for a wheelchair. Space constraints are a factor for many people who would like to install elevators in their homes. Round glass elevators can be as small as 30 inches in diameter. Many elevators require excavation for a pit and hoistway, which can take up valuable space that may not be available in a smaller home. A round glass elevator, on the other hand, does not require a pit or machine room. Instead, it can be attached to a balcony or travel through a hole in the floor. Not only does this reduce the amount of space needed, but it also cuts down on the amount of time, work, and cost for installation. Round glass elevators are unique in that their clear panels allow for a panoramic view of a home's interior. A passenger can look around at the house as he or she goes up or down from floor to floor. This is impossible in a traditional elevator with four walls. Don't allow limited mobility to stop you or a loved one from enjoying all the rooms in your house. A round glass elevator can improve mobility in a home of any size and provide views that cannot be matched by any other type of elevator.